Get news and special offers from us directly to your inbox. World Premiere! Introducing the world's first truly international violin website and online store. Browse in English, French, or Spanish and choose one of 32 international currencies. See how we help you save money by allowing you to shop in your own currency. 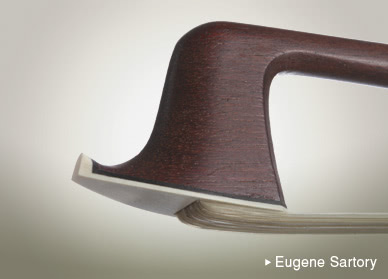 No matter where you call home, your destination for stringed instrument information and products is www.thesoundpost.com. We choose the finest student instruments available for our rental program. 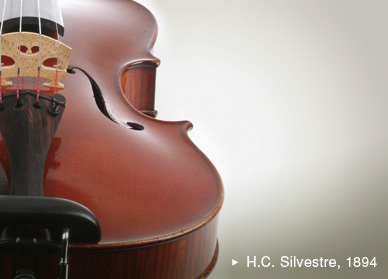 Complete restoration and repair service for instruments and bows. We will not be knowingly undersold. If you find a lower published price we will better it by 5%. We offer an efficient and cost-effective delivery service to most locations worldwide. A useful guide on maintaining, cleaning, and caring for your instrument.